Holiday Season is THE Time to Shop Local in Downtown Salem! 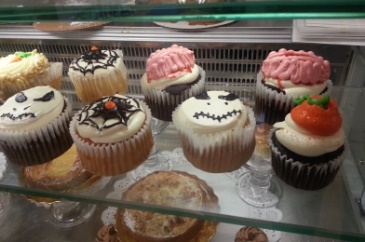 Salem is known for being a famous destination during Halloween season, but the breadth and depth of retail in the downtown district also make it the ideal destination for your holiday shopping. 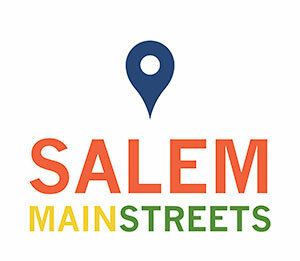 Salem Main Streets works with local partners and businesses to encourage local shopping opportunities all season long. From established brick and mortar storefronts to artisan products at holiday markets, you can find a range of options for everyone on your list! Everyone knows that the weekend after Thanksgiving is when people’s holiday shopping starts going into overdrive, and this is especially true in downtown Salem. On Saturday, November 24, between 10 a.m. to 7 p.m., Salem Main Streets is partnering with the Salem Chamber of Commerce to organize Salem’s annual Small Business Saturday event. Small Business Saturday is part of the “Shop Small” movement initiated by American Express to encourage holiday shoppers to shop local on the Saturday after Thanksgiving. We are tracking a list of various promotions and discounts that local businesses will be offering all across town, so be sure to check! If you missed our first Salem Winter Market, don’t fret – we’ll be back again in December! To help kick off the holiday shopping season, the Salem Winter Market, which is a seasonal extension of the Salem Farmers’ Market, gives community members and tourists alike access to over 20 different vendors. Some of the vendors will be familiar faces, and some of them are new to this event, but rest assured, they all want to help you prepare for Thanksgiving and the busy holiday season. 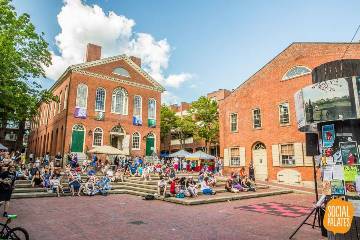 The December market will take place on Saturday, Dec. 15th between 1 p.m. to 5 p.m. at the Old Town Hall, which is located on 32 Derby Square. The holiday festivities don’t end there for the business district. Salem Main Streets will be hauling out the holly very seriously this year on the first weekend of December. If you are around on Saturday, December 1st, you will likely see a hardy group of SMS and Beautification Committee volunteers out climbing lampposts to hang 100 wreaths and wrap almost 200 poles with festive red ribbon. In addition, the first weekend of December will serve as the kickoff for Salem Main Streets’ annual Holiday Window Contest. 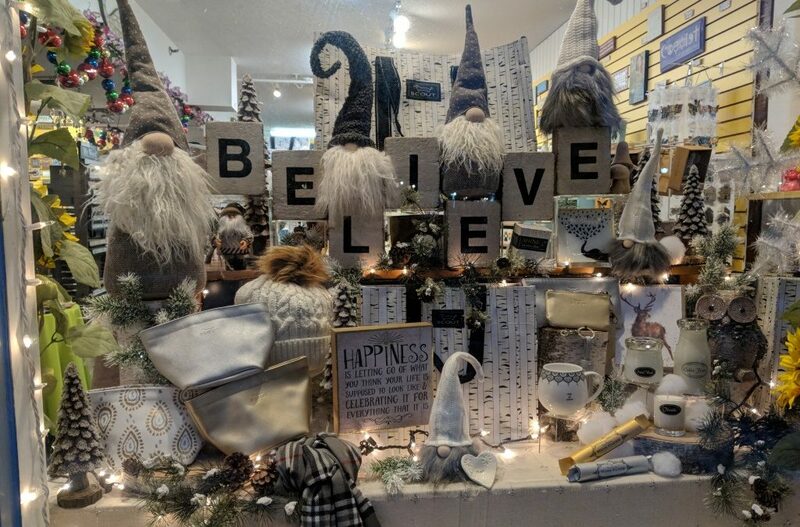 Over 30 storefronts participate annually, and the SMS judges will be making the rounds on Sunday, Dec. 2nd to decide which business has the best windows. The competition for this contest can get fierce, but the result is a business community that resonates with a festive holiday spirit. 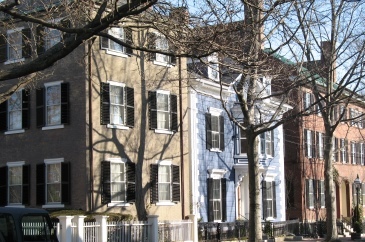 And if you are also enjoying Christmas in Salem, Historic Salem’s beloved historic house tour, don’t forget that some businesses are offering promotions to anyone with a Christmas in Salem program book! As you can see, Salem is a shopper’s paradise during the holiday season. The city is host an incredible scene featuring numerous innovative businesses that you just don’t find at your local mall. There is a reason Salem is considered to be the hotspot in the North Shore. Come down to join us at one or all of our fantastic shopping events, and you can find out why.